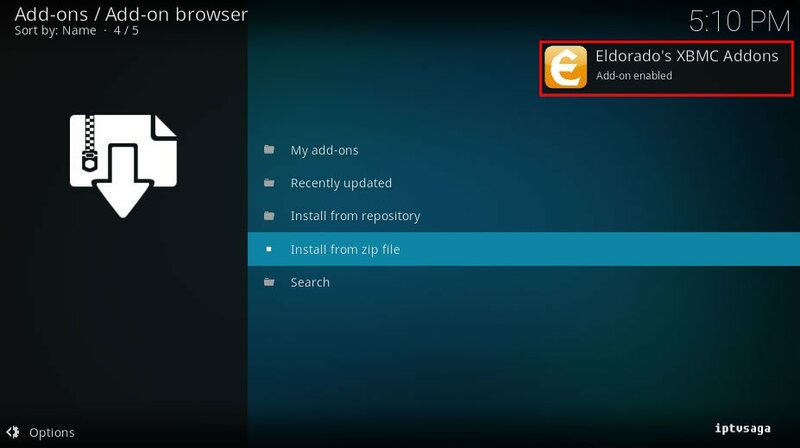 Eldorado is developer repository of popular addon known as Icefilms. URLResolver script was also developed by Eldorado. 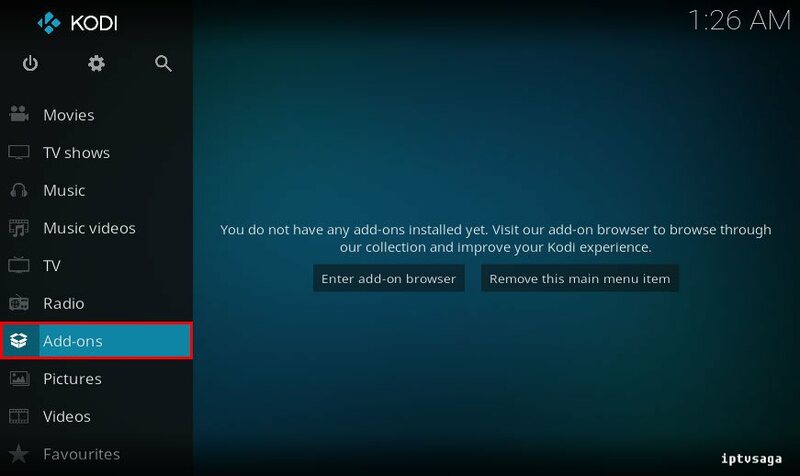 Next tutorial we will talk about that addons. 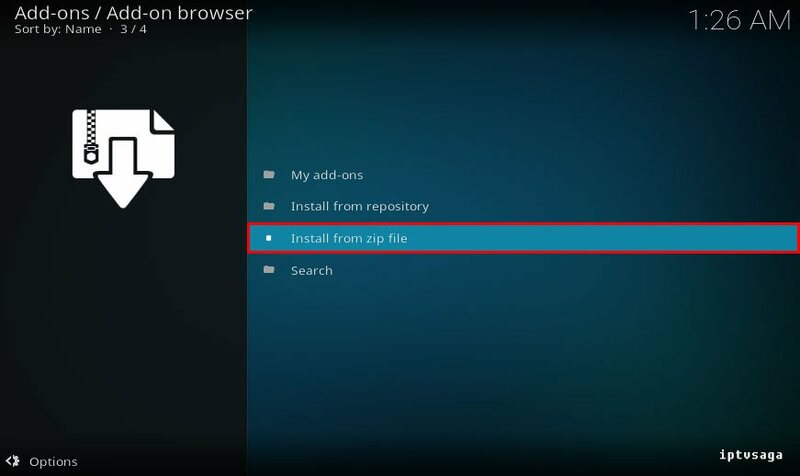 Now, we show how to install icefilms repository. 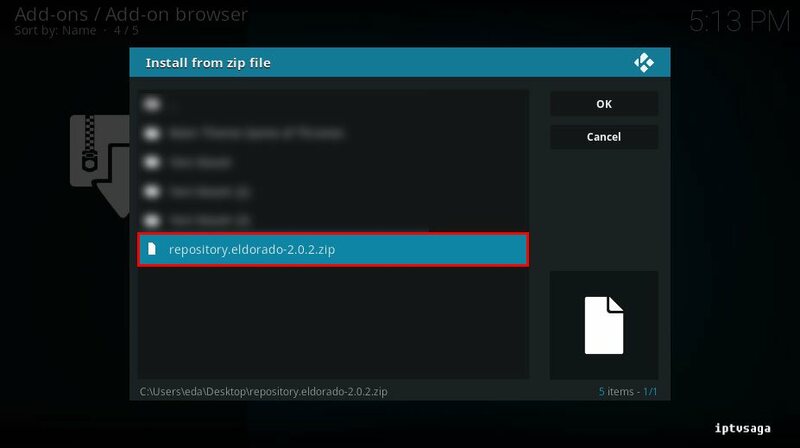 Firstly, download to repository.eldorado-2.0.2.zip from github page of repository. You can check latest repository version here. 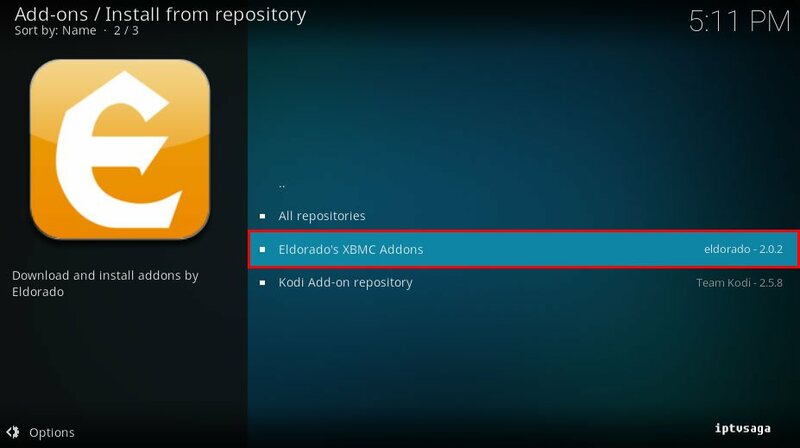 We should see Eldorado’s XBMC Addons in the repository list. 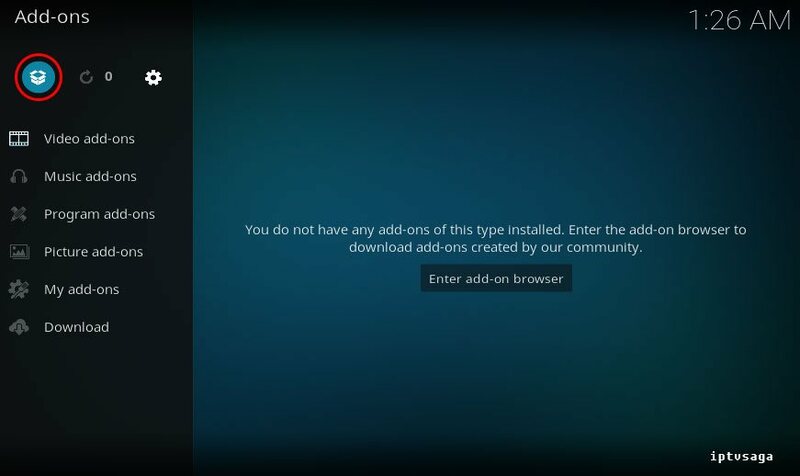 Eldorado’s XBMC Addons has been successfully installed.